Thank you for your interest in our Store-it (Glass lid). Please complete your details on the 'Quick Quote' form and click the Submit Button at the bottom of the page. 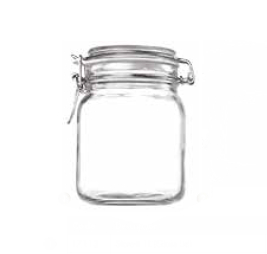 A customer service consultant will contact you about the Store-it (Glass lid) with a quotation. 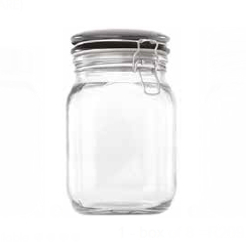 Containers with glass lids are more preferable than those covered ones. Many people wonder why they are so important for you. This can easily be understood from this store it (Glass lid) invention. 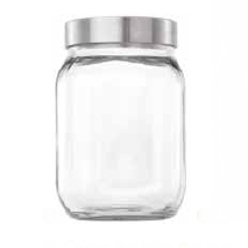 A glass lid allows having a clear visibility through the jar that often gets difficult with covered containers. 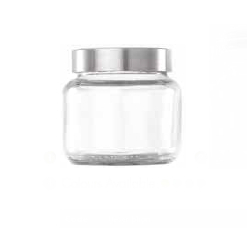 In fact, these glass lid cover jars are also a perfect gift choice for some people as they show a high class feels through their outer look.